An internationally acclaimed vocalist, Fiona Hui has found widespread success in Classical Concert, Opera and Music Theatre, and performing as a soloist in the United States, Canada, Austria, Czech Republic, Japan, Beijing, Macau, Hong Kong, Malaysia, and Singapore. Fiona earned her B.A. in Music from the Chinese University of Hong Kong, and earned her M.A. from New York University in Music Performance. Fiona enjoys not only Classical Concert, Opera, and Music Theatre, but also singing and recording Christian and Pop music. Fiona is also a passionate educator, and is currently a language faculty at New York University. In addition, she has given music workshops at St Joseph University; Macau, The Chinese University of Hong Kong, Hong Kong Children’s Choir, NYU Longhorn Medical Center and Macalester College, Minnesota and etc. Chihwei Julie Li is a native Taiwanese conductor, pianist and composer. She received her B.A. in Music and Education at National Taiwan Normal University. After graduation, she received full scholarship for M.A. from Carnegie Mellon University and studied composition with Leonardo Balada, conducting with Eduardo Alonso-Crespo, and received Dalcroze certificate under Marta Sanchez and Annabelle Joseph. Over the years, she held a faculty appointment at Adelphi University’s summer Choral Festival, served as the music director of Community Church of Great Neck and was conductor and clinician of several choirs in NY state. She currently serves as a music staff at Faith Bible Inc. and is a faculty member of the Music Department at Suffolk County Community College. Over the years, Ms. Li has written and conducted chamber music, orchestral and choral music and produced sound tracks for Dance Alloy company, Herald Christian Crusade, J-collaboration Japanese art film and Asian American Center at Stony Brook University. She collaborated and performed with various groups and artists at New York’s Carnegie Hall, Lincoln Center and Stony Brook’s Wang Center. Her choral music can be found in the US and Asia. Two of her compositions, “Chinese Way of Love” and “Be Thou My Vision”, made top 10 chart at Broadjam over 5 weeks in 2015-2016. 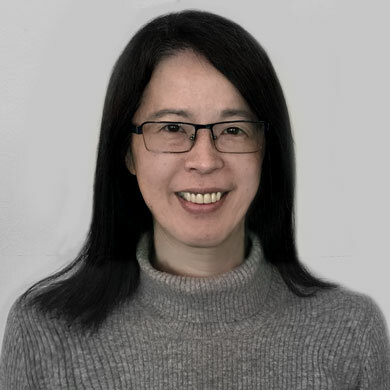 As a passionate church musician and choral director, Ms. Li uniquely integrates Dalcroze’s philosophy in training singers’ aural skills and musicality through body movement. She introduces simple biblical truths into practical weekly spiritual discipline. Many of her choral singers, young and old, not only have gained musical knowledge and skills, but also experienced empowered body, mind, emotional and spiritual health at new levels. Julie Li envisions all her choir members as mighty warriors for God’s kingdom, and she strives to make it happen. Frances C. Roberts is the founding conductor of Long Island Philharmonic Chorus, the Long Island Masterworks Chorus and Orchestra, and the Long Island Choral Festival & Institute. In 2000, she was honored as “Woman Of The Year in the Arts” by Women On The Job, and in 2003 was selected as an “Everyday Hero” by Newsday. 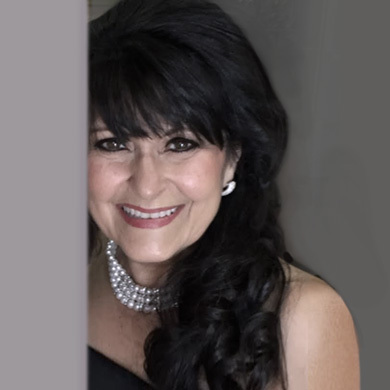 She was selected as an “Outstanding Secondary Educator of America” and has been listed in Who’s Who of American Women and Who’s Who in American Music. conductor were recognized by invitations to work with Abraham Kaplan and Allen Lannom, Roman Totenberg and Chloe Owen. Subsequently, she accompanied at the Metropolitan Opera Studio and for the Gregg Smith Singers. In 1979, Ms. Roberts was asked by Christopher Keene, music director of the Long Island Philharmonic Orchestra, to found the Long Island Philharmonic Chorus. Marin Alsop, David Lockington and David Wiley followed, performing most of the major choral repertoire. In 1988, Ms. Roberts conducted the Carnegie Hall debut of the chorus, and was invited to conduct the Long Island Philharmonic Orchestra and Chorus for the first time. 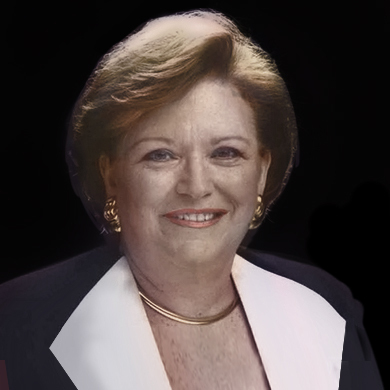 In 1990, Ms. Roberts became the founding Artistic Director and Conductor of Long Island Masterworks. This organization has commissioned and premiered two major choral works and was the guest chorus for the Sydney Symphony Orchestra performance of the Beethoven Ninth Symphony, under the direction of Edo de Waart. Conducting engagements became more frequent, and today she performs as collaborative pianist and conductor frequently to critical acclaim. Ms. Roberts has been recognized by the Suffolk County Office of Cultural Affairs and by the Long Island Philharmonic Orchestra for her years of service to the community. production company named Jyrah Productions in 2001. In 2007, they also formed an outreach ministry called “One Praise Ministries”, to reach out to the lost through music and production. 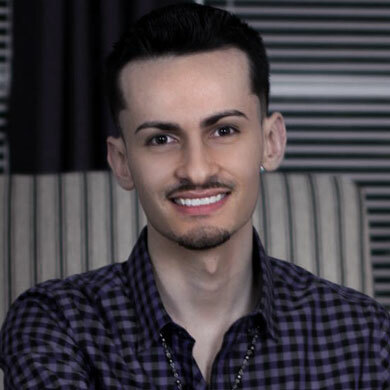 Mr. Dorsey has worked on projects for various independent and professional artists, bands, choirs and small groups. He was the editor of the movie “The Father’s Love” in 2015 and the movie “A Piece of Me” in 2016. These are now on DVD and Netflix. His works led him to mixing and mastering various CDs with music and songs that he was part of. 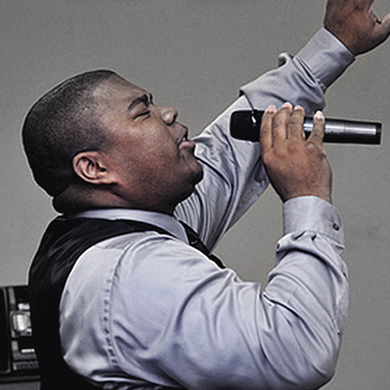 As the CEO and Founder of the One Praise Ministries, a ministry focused on outreach and discipleship, he shares the love of God to many and has received countless appreciation across his career. Mary Vigil Carey is an operatically trained soprano, an instructor of voice, and a musical theatre actress. A native of Chicago, Mary came to New York to pursue her career in the arts. Her performing credits include over 10 choral works as soloist and over 20 roles in opera and musical theatre. Among these roles are Nedda in Pagliacci, Musetta in La Bohème, Pamina in Die Zauberflöte, Maria in West Side Story, but most notably the U. S. Staged Premiere of Verdi’s Alzira in the title role. Mary was a 2015 finalist in the American Prize Chicago Musical Theater Competition. creative director at Christ Tabernacle for 27 years. She also sang with the Brooklyn Tabernacle Singers for over 10 years, traveling nationally and internationally. Mary taught and directed the Middle/High School Music program at Evangel Christian School for 9 years. Currently, she teaches Voice and Acting for the Musical Stage, co-directs Opera Theatre Workshop, and is the Assistant Music Education Supervisor at the Nyack College Manhattan Campus. She holds a Masters of Music in Vocal Performance and a Bachelor of Arts in Music Education, comprehensive K-12 major with a Choral Emphasis. years. Nathaniel’s love and passion has never ceased and it is this same passion that keeps him striving towards teaching and playing for many years to come. His biggest goal is to impart to others, the knowledge and love for music that he has gained throughout his life. 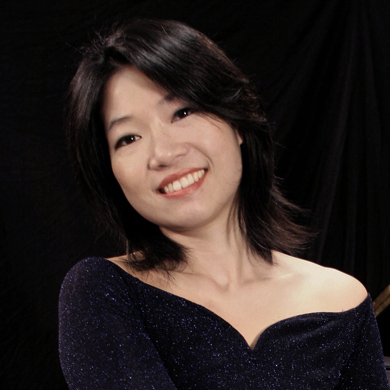 Shufen Huang obtained her bachelor degree from Musikhochschule in Vienna and her master degree from The Juilliard School. She also completed her professional study from The Mannes College of Music. She currently focuses on teaching students in music appreciation. Meanwhile, she is a virtuoso accompanist and church pianist.